We’re back! And now with our first proper review episode. We are going through our first full album and determining which tracks are Sweet and which ones are Sour. To commemorate this, we are going to review WWE: Uncaged. 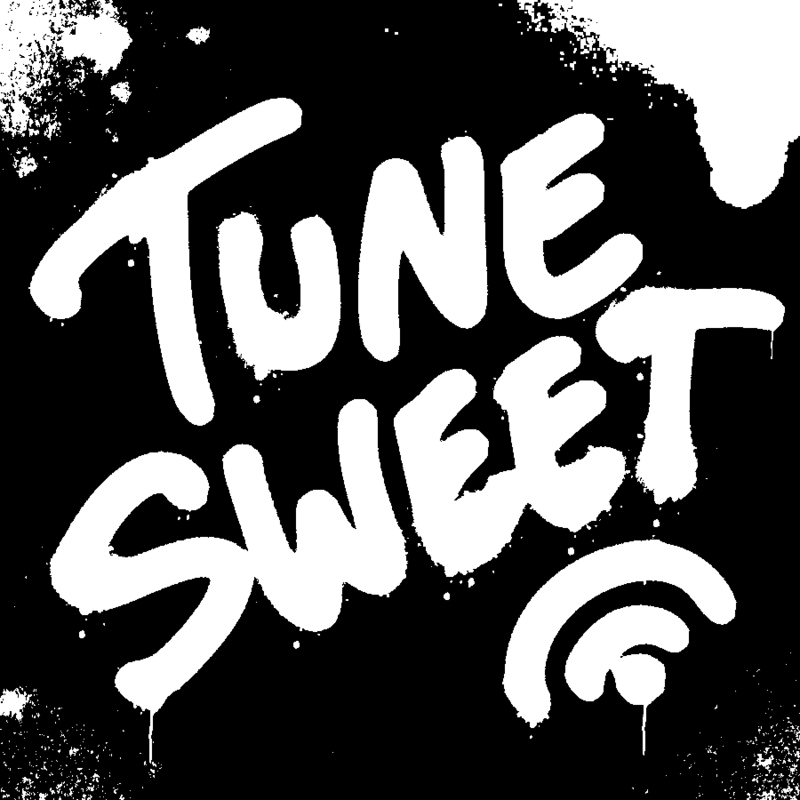 You can now send us feedback through our email: TuneSweetPod@gmail.com. Let us know what is your current favorite wrestling theme song and maybe we can read it on our next episode. You can also subscribe to us on iTunes, Google Podcasts, and Spotify. Next Track 4 – Just An Entrance Theme?